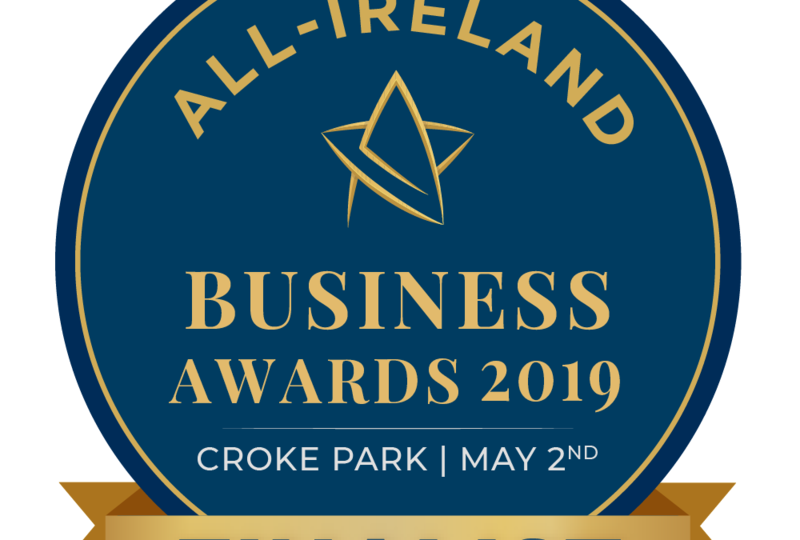 Advanced Technical Concepts is delighted to be a finalist in the 2019 All-Ireland Business Awards on May 2nd in Croke Park, Dublin. #TeamATC is really looking forward to hearing from world-renowned performance psychologist Jamil Qureshi recently returned from the Ryder Cup and Keith Barry who is to teach some mind-blowing techniques under the chairmanship of Matt Cooper, in addition to hearing from Feargal Quinn, Tina McKenzie, Eleanor McEvoy, Mairead McGuinness MEP. For more about the 2019 All-Ireland Business Awards click here.